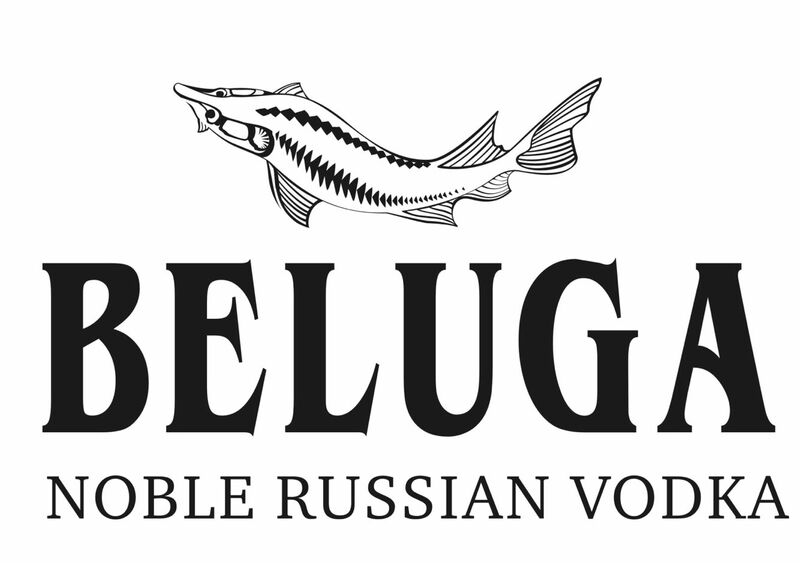 Tucked away in an untouched corner of Siberia, Beluga Noble undergoes a meticulous procedure in which it passes through multiple processes, including a unique and complex distillation of malt alcohol and artesian water. 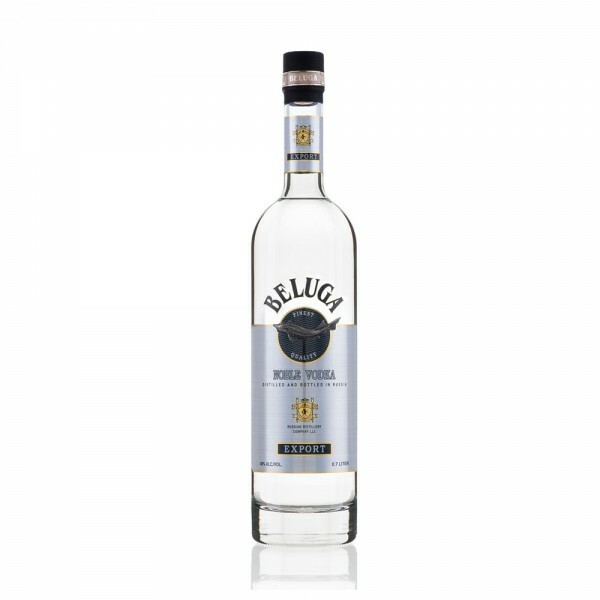 The end product is a smooth and clean Vodka. So much attention is paid to purity, even the cork is made of ecologically clean materials. Serve chilled straight from your freezer into a shot glass.